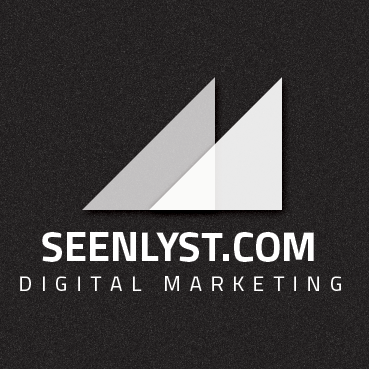 We provide only the highest quality digital marketing services for all our customers, and we have the successes needed to propel our company, Seenlyst, into the future. Our success comes from the hard work of building up others. 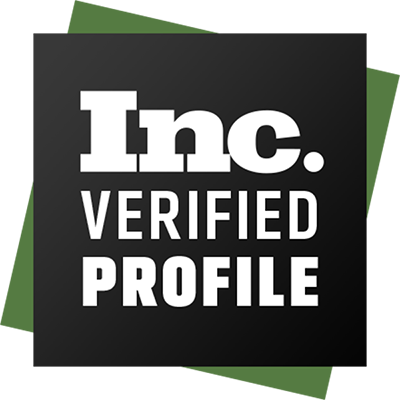 The reason our client list includes some of the top businesses in Malaysia is primarily due to our expertise in finding unnoticed small companies and building them into multinational corporations.